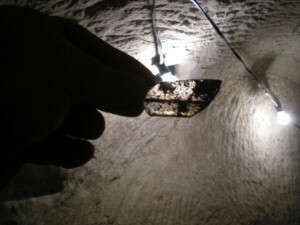 A piece of Edomite glass (C 2100 years old) that I found on a dig in Beit Guvrin. Last week’s and this week’s classes have both dealt with general overviews to the land of Israel, dealing with such things as roads, borders, broad history, and the like. I’ll break down some of the other information in a future post, but I thought it might be helpful for me to give you a brief history of the different periods of history that we encounter here. This way, if I later refer to something as taking place in a certain period, I can refer you back to this brief overview!